Build Maine is a conference designed to get stuff done. Interested in learning more about municipal sponsorship from other Maine cities and towns? Check out our write up in Maine Town & City, the Magazine of the Maine Municipal Association! Join us as we return to Lewiston for the 6th annual event with a day-long program of dynamic, nationally-renowned speakers. Looking to go deeper into the innovative tools for doing more with less? Join us the day before Build Maine for technical, hands-on 201-Level Workshops (CE credits available). Special thanks to Gold Sponsor Developers Collaborative for their support of six years of Build Maine. 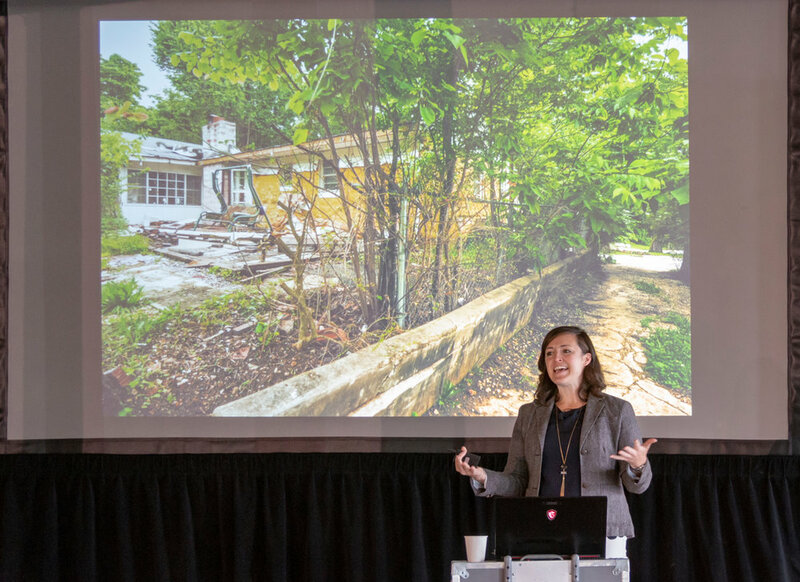 Build Maine introduces cutting edge business practices and focused conversations with leaders in transportation planning, real estate development, and public service, demonstrating a breadth of knowledge we can apply locally. Not from Maine? Living “away”? All are welcome at Build Maine. 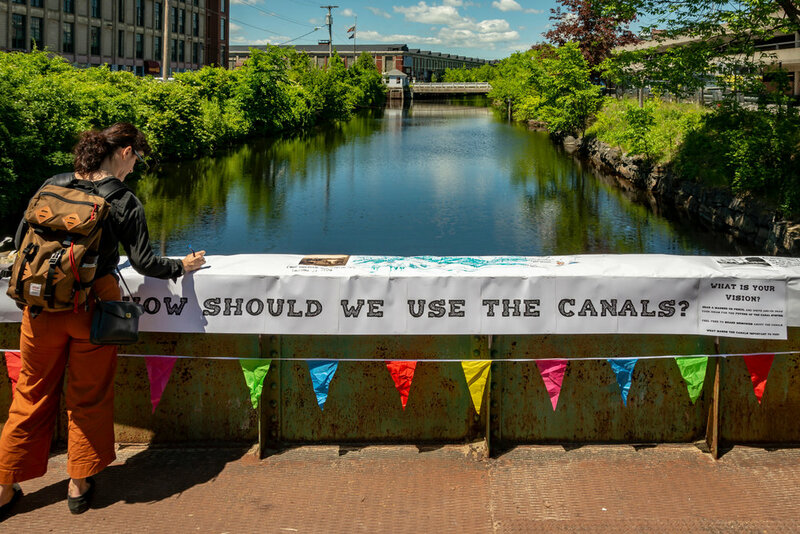 Please join us on Wednesday and Thursday, June 5th & 6th in Lewiston for the Build Maine conference, where we will explore ways to invest wisely in our future through smart urban design. Sign up with your email address to receive Build Maine news and updates. We respect your privacy and will never sell or distribute your information.